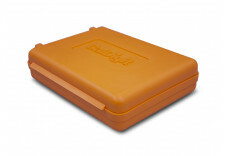 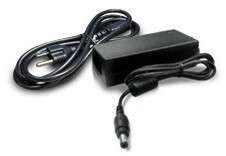 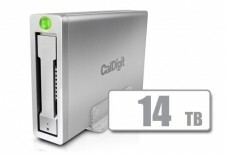 Replacement CalDigit Drive Module • Compatible with AV Pro 2 only / Not for use with T.. 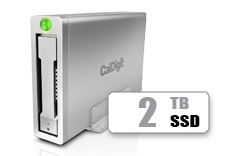 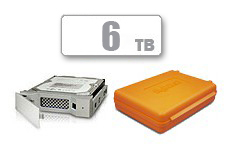 Replacement CalDigit Drive Module • Compatible with AVPro, AVPro2, T3, & T4 • 3TB .. 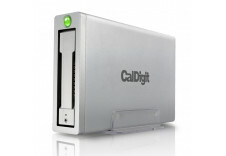 Replacement CalDigit Drive Module • Compatible with AVPro, AVPro2, T3, & T4 •..